Have you lost a tooth, multiple teeth, or all of your teeth? If you have, you might be a candidate for dental implants, a revolutionary and permanent restorative treatment for missing teeth. 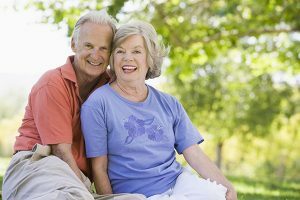 At The Glenroy Dental Group we provide single tooth and multiple teeth replacements with implants. We also provide implants to anchor dental appliances such as full or partial dentures. But, because dental implants are such an effective treatment for missing teeth, they are also a comparatively expensive treatment for missing teeth. 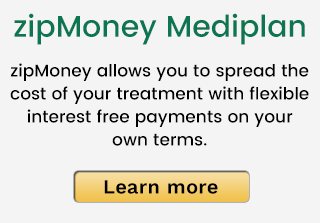 This is why we recommend MediPlan/zipMoney for qualifying patients. If you are over the age of 18 and earn $300 per week you may be eligible. An instant credit check is required for verification. That’s it – you can then focus on receiving the dental treatment you desire. Let’s take a look at dental implants and zipMoney to see how they can combine to restore your smile and give you full chewing and speaking function! Improved appearance. Dental implants look and feel like your own teeth. And because they are designed to fuse to bone, they become permanent. Improved comfort. Implants remove the discomfort of removable dentures. Improved oral health. Dental implants don’t require reducing other teeth, as tooth-supported bridges do, improving long-term oral health. Individual implants also allow easier access between teeth, improving oral hygiene. Durability. Implants are very durable and will last many years, even a lifetime. zipMoney is an easy, secure, and convenient way to spread out cost of your dental care. You can receive treatment immediately, with the flexibility to pay in more economical installments. Applying is a snap – it’s online and usually takes three minutes or less! zipMoney is safe, simple, and easy to use. Up to 12 months’ interest free on each payment to your health provider. Once the account is opened, payment is authorized when a clinic requests a login to your zipMoney account to authorize payment. Sign-in to your digital wallet, confirm and pay. No deposit required, apply for an account limit that will cover the full cost of treatment. Unused funds will remain as credit in your account. The virtual account can be used for any future out of pocket costs. No need to use your credit card or seek a loan elsewhere. zipMoney ensures you can get the treatment you need, and the ability to spread the cost over time. Any Australian citizen or resident above 18 years old, who has employment. ZipMoney is a loan and must be paid back in a timely manner. Failure to do so can affect your credit rating. Although initially interest free, interest does accrue after the no-interest period (up to 12 months). To track your account, you can access your interest free balance, make additional payments, and change your payment schedule in your digital wallet at any time. How Do I Get/Use zipMoney? Step one – Complete a brief online application and get a decision in seconds. Step two – Use your zip balance to pay for your dental implants or other treatment. Receive your treatments now, and pay us back over time. Step three – Schedule repayments to suit your lifestyle with weekly, fortnightly, monthly or one-off payments (Minimum of $40 a month). Looking to avoid fees? Just pay your balance before the statement due date. No balance, no fees. It’s just $6 per month for as long as you have an outstanding balance. At The Glenroy Dental Group, your health and happiness, and that of your loved one, are our dental goals. We use the most modern technology available and employ the latest dental techniques to ensure that your dental health and appearance are at the highest level. 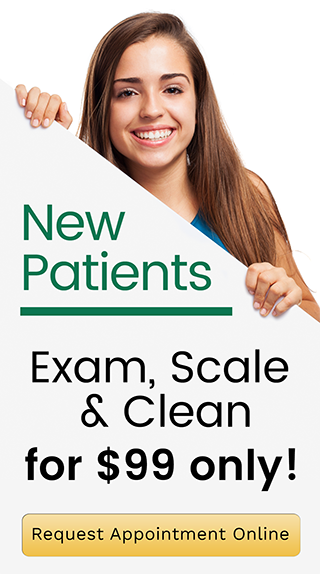 We want you to receive the best possible dental care with no pain or anxiety, and as economically as possible!